​Lauri's Songwriter Showcase #12. Directions. 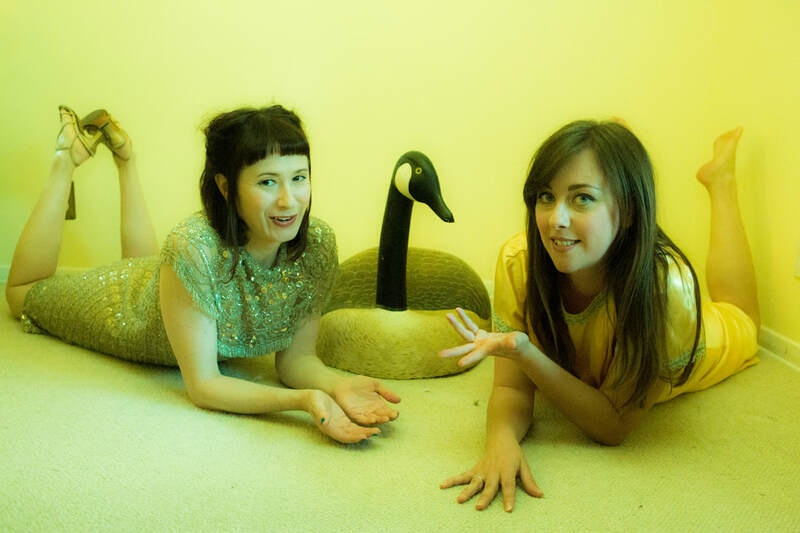 Peach & Knife is the contemporary musical duo, Molly White and Elena Degl’Innocenti, who together, compose heartwarming melodies & well crafted lyrics, using guitar, uke, and lush vocal harmonies. 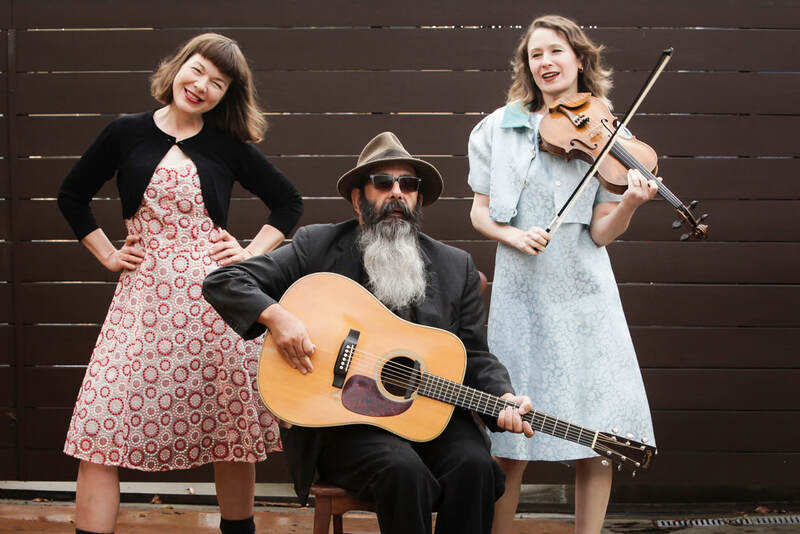 They tell stories using original folk - inspired music, with jazz harmonies, and a little throwback vintage sparkle! The vibe is at once haunting and grounded, suggesting a relaxed evening with friends, wine and good food. Both of these artists have solo careers, but when they get together as Peach & Knife, they create whimsical, melancholic and colorful magic. ​Peach & Knife open for Lil' Dawnee Frinta. Original music, female vocal harmonies, uke and guitar. 1760 N. Vermont Ave. Los Angeles, CA 90027. ​Call 323-665-4294 to make a reservation. Saturday March 24, 2018, Nevenka performs at Folkworks, 2pm. Saturday January 27, 2018, Nevenka, Holy Spirit Retreat Center, 4316 Lanai, Encino, 7pm. Clockshop presents Hear Sunday, a creative chamber music program curated in collaboration with Yvette Holzwarth. Monthly concerts feature diverse musical styles performed in an intimate setting. 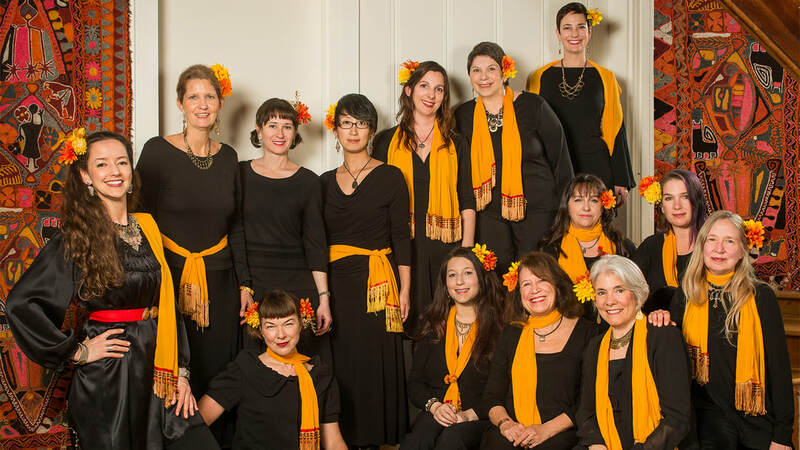 Nevenka is a Los Angeles-based women’s folk chorus performing songs from Eastern Europe. Nevenka’s repertoire includes songs from Bulgaria, Macedonia, Croatia, Albania, Russia, Greece, and Georgia, as well as Ladino Sephardic and Rom (Gypsy) songs. Nevenka includes women of all ages making music together. Rebecca Stout will be teaching a flatfoot basics class at 5pm, with live music by Steve Werner and Molly White. Then at 6:30 try out your fancy moves during our live performance of your favorite old-time tunes and some new ones to boot! Straight From the Appalachian Mountains, Flatfoot and Fancy Free features the adventures of a country girl from Tennessee who ended up in the big city of LA. Told through songs, funny stories, and the art of flatfoot dance, Rebecca Stout, along with friends Steve Werner and Molly White, flatfoot dances her way through history performing traditional Old-Time music with a few surprises along the way. 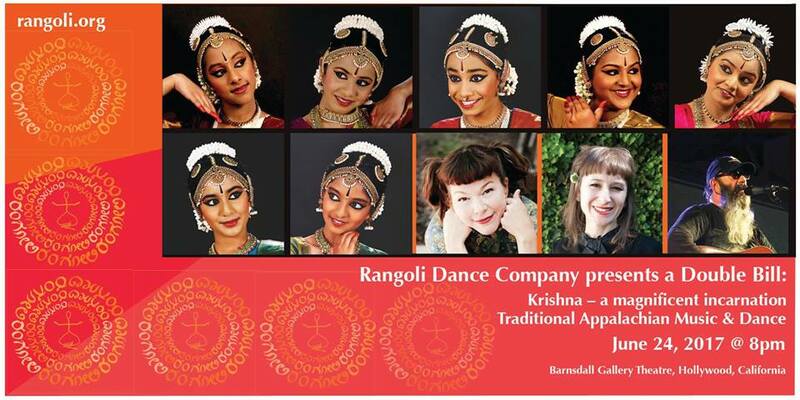 Krishna - a Magnificent Incarnation, & Traditional Appalachian Music & Dance with Rebecca Stout, Molly White, and Steve Werner.